Summer is right around the corner, but that does not mean learning will stop in Pickerington Schools. 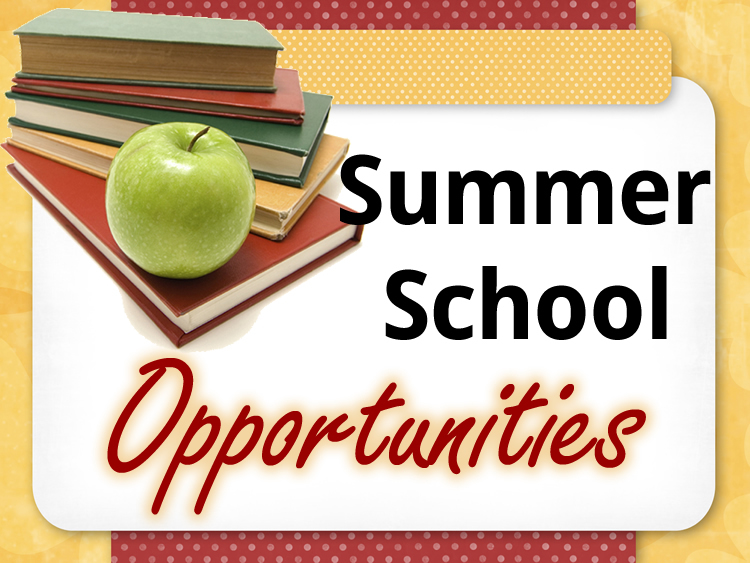 Registration is now open for summer physical education classes. Pickerington Local Schools will again be offering a physical education course this summer for 1/4 credit. The class is open to students who will be in grades 8-12 during the 2019-20 school year. Those students entering 8th grade must have successfully completed junior high physical education. This course will be held at Lakeview Junior High School, beginning Tuesday, May 28th through Monday, June 10th. Students are allowed to miss one day, however, it must be made up on Tuesday, June 11th to receive credit. More information, registration and payment will all be done online.